Jane Alexander is the author of The Last Treasure Hunt (Saraband), which was selected as a Waterstones Debut of the Year in 2015. Her short stories have won awards and been widely published. In 2018, she completed a PhD in creative writing, exploring the contemporary uncanny in short fiction. Her forthcoming projects include a collection of unsettling short stories about everyday and near-future technologies, and a novel about virtual realities. Jane is represented by Lutyens & Rubinstein Literary Agency. As a teacher of creative writing, Jane has worked with all kinds of learners – from secondary school pupils to local elderly people, international students to men in prison. She is currently deputy programme director of the Creative Writing (Online) MSc at the University of Edinburgh and associate lecturer in creative writing with the Open University, and runs creative writing workshops for people in recovery from substance misuse. 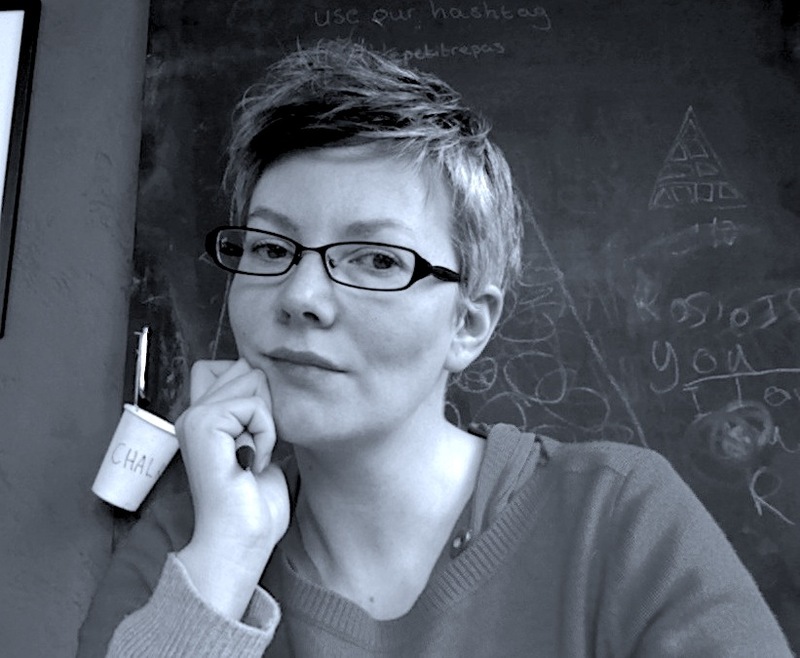 Originally from Aberdeen, Jane has previously worked as an illustrator, designer and arts marketer, and has lived in Edinburgh – the world’s first UNESCO City of Literature – for 20 years.